Stand Tall! Its measuring time! 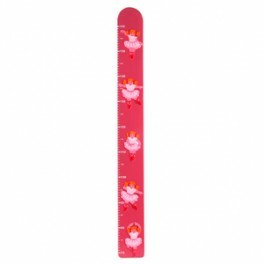 Handpainted wooden height charts are a perfect addition to any child's room. 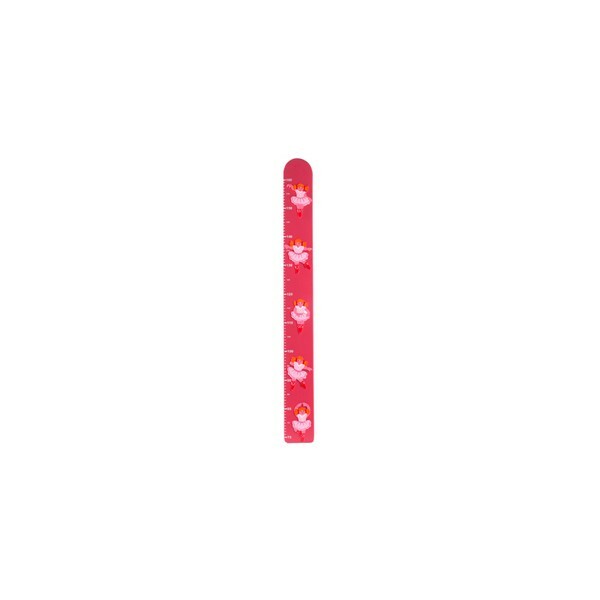 Measures 10 1.5cm (5ft).